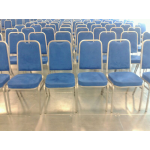 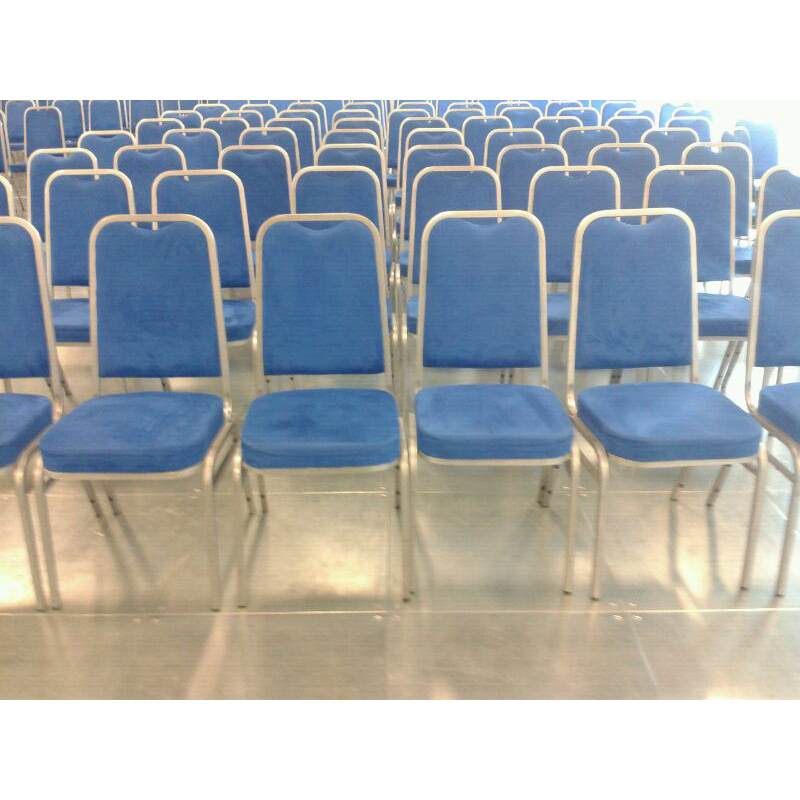 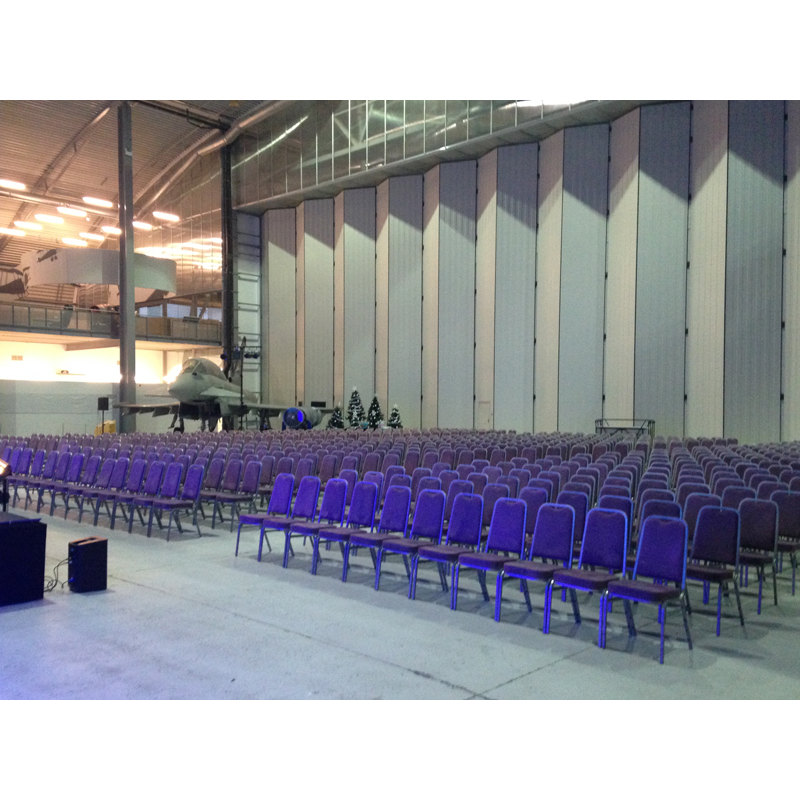 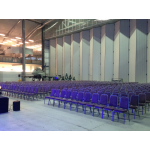 Our blue compact chairs are stackable and they are ideal for use at a wide variety of events. These chairs are very comfortable and feature padded seatbacks and pads on a silver frame. 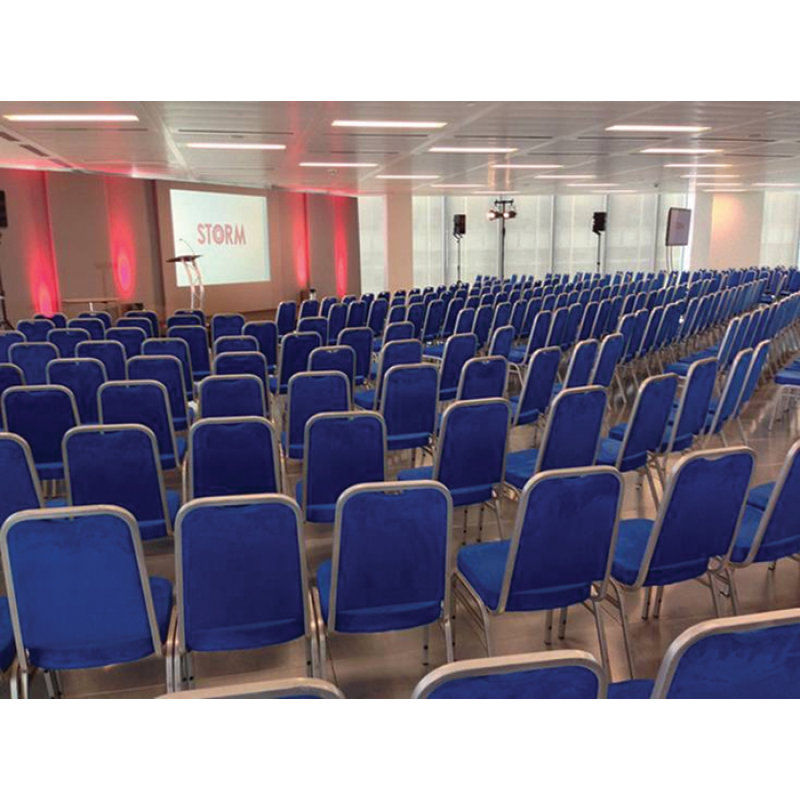 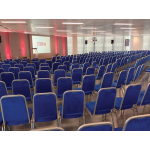 Our blue compact chairs are also the ideal choice when you need to provide high volume seating, for example at conferences. 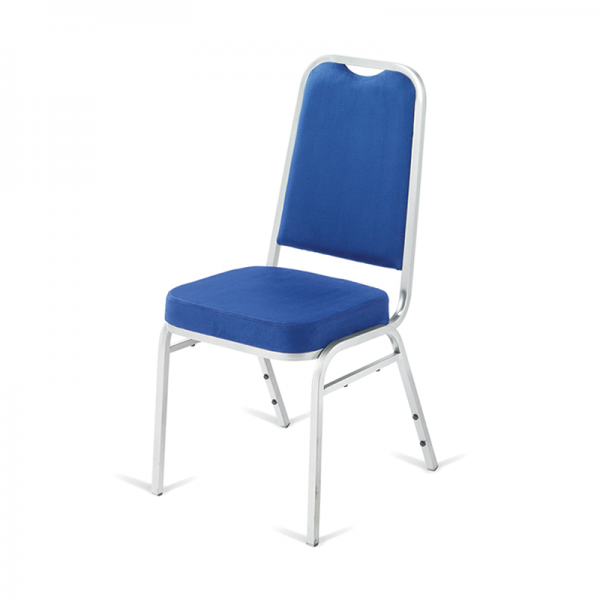 Our compact chairs are also available in black and if you want something a little different, choose our purple compact stacking chair.